Ensure you know where your Motorbike is at all times using a GPS motorcycle live Tracker. 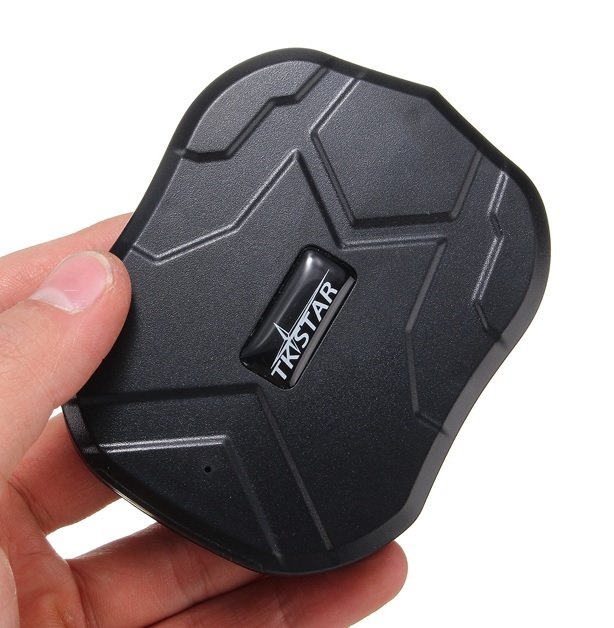 This GPS tracking device is small enough to be hidden anywhere in your bike. There is a strong magnet incorporated to allow quick fixing to any metal point in the motorbike. 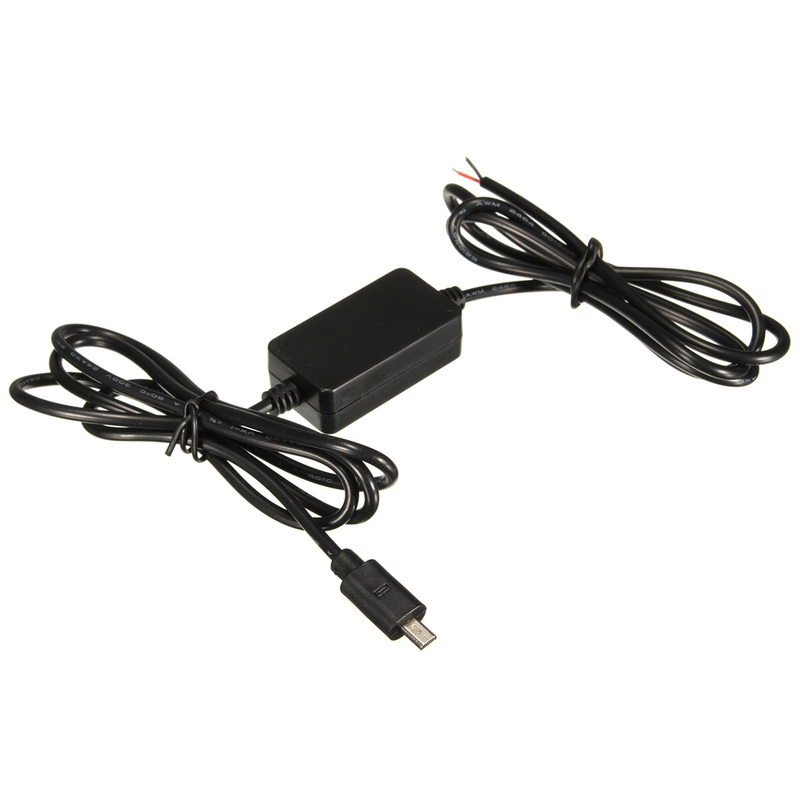 It has extended battery life up to 6 weeks or alternatively it can be connected to the 12/24 volts of the bike using the voltage reducer to ensure continuous power. 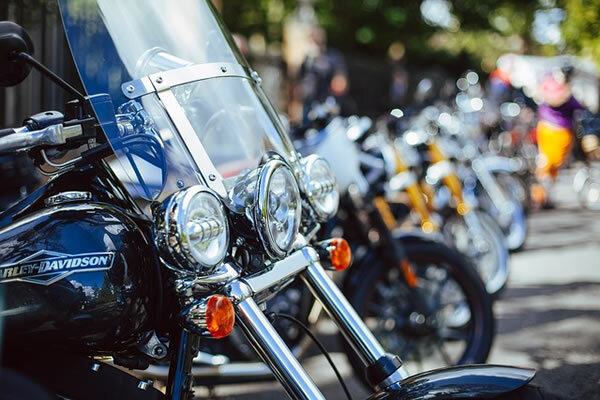 This tracker package is ideal for fleet tracking or fleet management as well as private motorbike tracking as it has a web portal and app for office desktop and mobile tracking of each individual motorbike including route history. 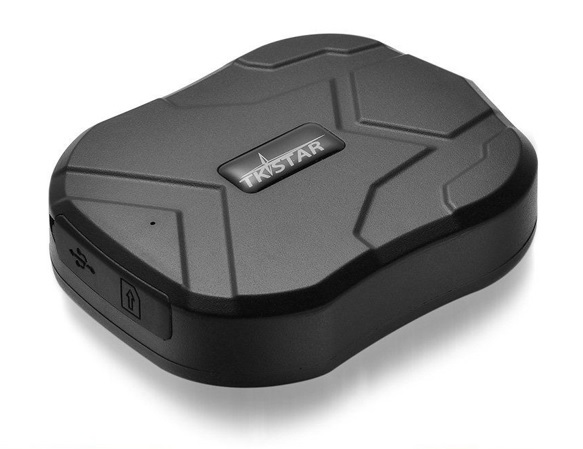 When you purchase this tracker it comes with a free SIM card already installed, powered up and ready to go. The SIM card comes with free credit to last 12 months based on average mileage and three minute position upload intervals. You can even track it coming towards you in the post. After 12 months you can add credit to your SIM for a small fee of €35 and this will last another 12 months. If you have a fleet of Motorbikes for example pizza delivery you will be able to locate each one at any given time. You will also be able to set them up so the tracker will alert you if the bike exceeds a pre-set speed or if the bike goes outside a pre-set route/area. Over-Speed Alert: You can set the maximum speed to any number. If it is set to 100 kph and the Tracker travels >100 kph and alarm is sent to your phone with the current speed, the position, time & date. Route History: Can check where the motorcycle traveled on a specific date. You can replay a specific route it took and it even shows you where it stopped and parked during the journey. If you are using the internal battery only then just find a location in the motorbike where it can’t be seen but where it is most likely to receive a satellite signal. There is a strong magnet incorporated in the tracker structure to allow attaching quickly to any metal point on the bike. For hard wiring to the motorbike use the voltage reducer and wire it to the mains and earth of the bike ensuring it is from a fused point.